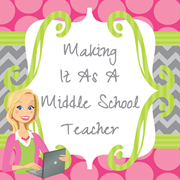 Making It As A Middle School Teacher: Year-End Sale ~ 20% Off Everything! 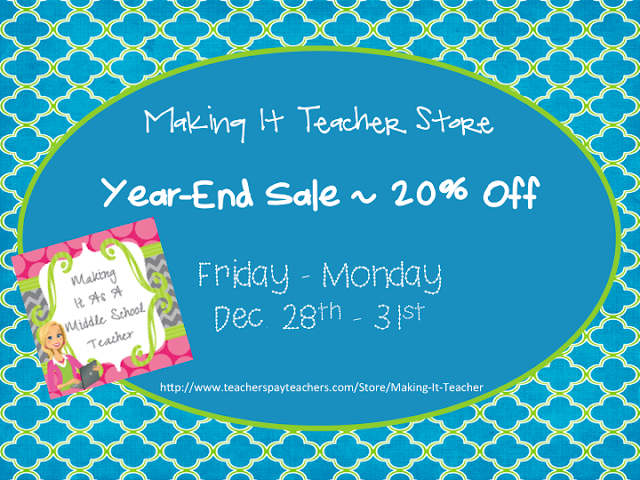 Stopping by to let you know about my Year-End Sale at my Teachers Pay Teachers Store. Everything is 20% OFF from now until midnight Monday!!! Click the image to go shopping! http://teachingisagift.blogspot.ca/2012/12/2013-new-year-linky-party.html. Come on over and join the fun! It was really a great sale for teachers. In every school the kids may require some examples to learn quickly. 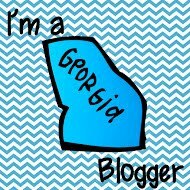 This was a great blog it helped a lot to get products. Thank you so much for sharing this post with us. Keep sharing such helpful and informative posts. Refer essay writing reviews to get reviews of various online writers.